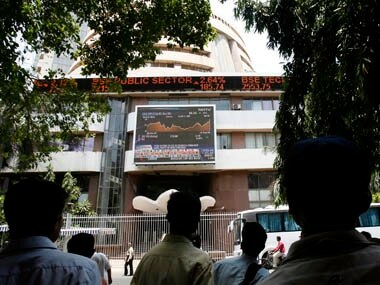 Mumbai: Benchmark indices opened on a positive note on Wednesday on sustained foreign fund inflow ahead of March derivatives expiry. However, gains were capped as Asian shares fell across the board in line with overnight drop in US stocks. Rising crude oil prices too worried investors. 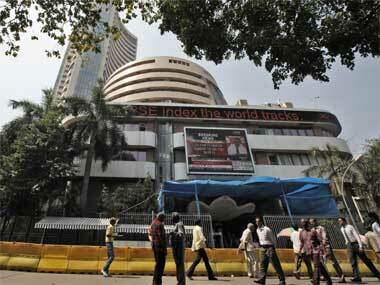 The 30-share Sensex was trading 80.70 points, or 0.21 percent, higher at 38,444.17. The gauge had gained nearly 1,500 points in the previous seven sessions. While, top losers were ONGC, NTPC, Coal India, Kotak Bank, SBI, M&M, IndusInd Bank, ICICI Bank, Yes Bank, Hero MotoCorp, Tata Motors, Asian Paint, PowerGrid and ITC Ltd, falling up to 1.69 percent. Sectoral indices led by oil and gas, PSU, auto, bankex, power and consumer durables were trading in the negative zone, falling up to 1.22 percent. 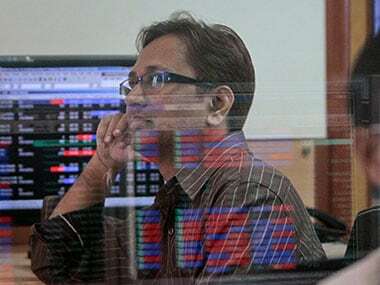 On a net basis, FIIs bought shares worth Rs 2,132.36 crore Tuesday, while domestic institutional investors (DIIs) sold shares worth Rs 1,253.67 crore, provisional data showed. In the Asian region, Shanghai Composite Index fell 1.03 per cent, Hong Kong's Hang Seng fell 0.50 percent and Singapore's Straits Times was down 0.63 percent in their late morning trade. Japan's Nikkei, however, was up 0.08 percent. The Dow Jones Industrial Average ended 0.01 percent lower in Tuesday's trade. The rupee, meanwhile, fell 19 paise to 69.15 against the US dollar in early trade Wednesday after crude price rose to a four-month high in global market amid increased demand for the American currency from importers. Brent crude, the international benchmark, was trading at $67.47 per barrel.